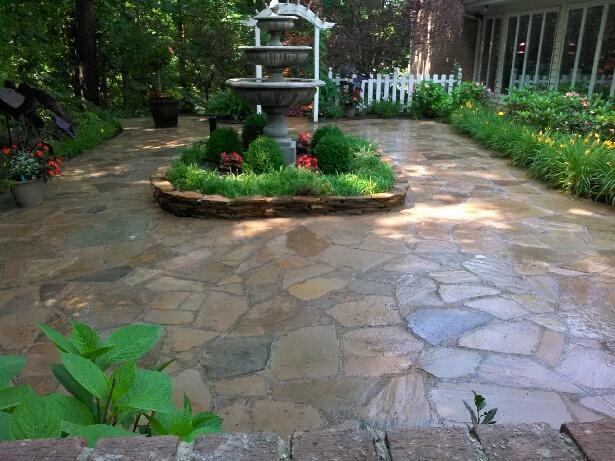 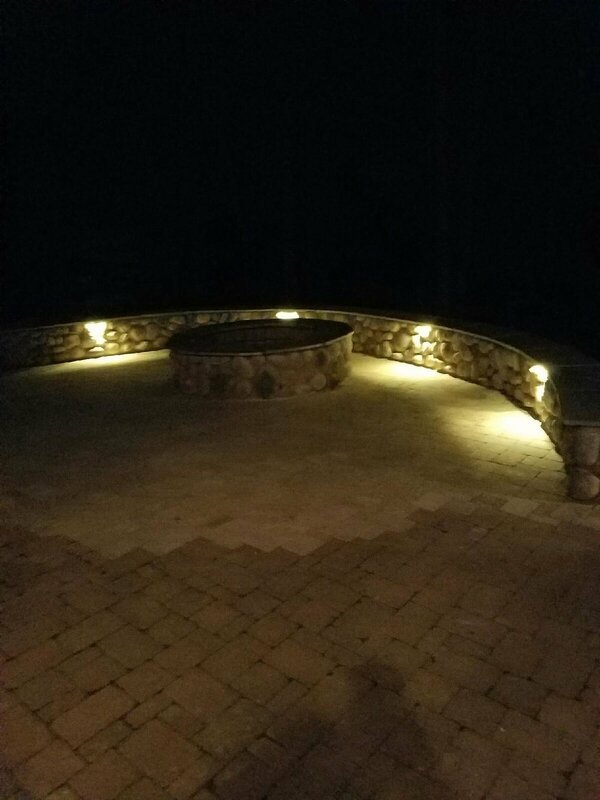 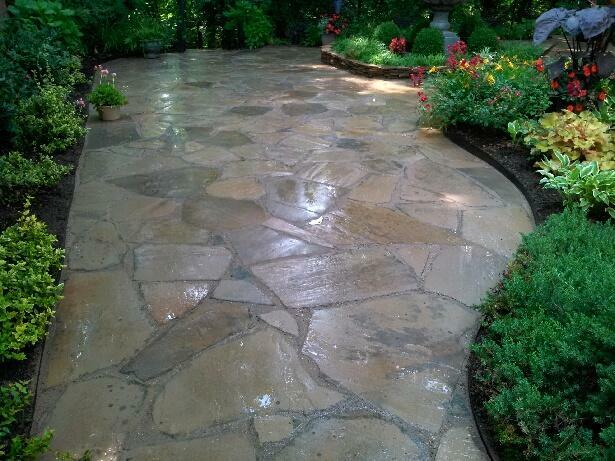 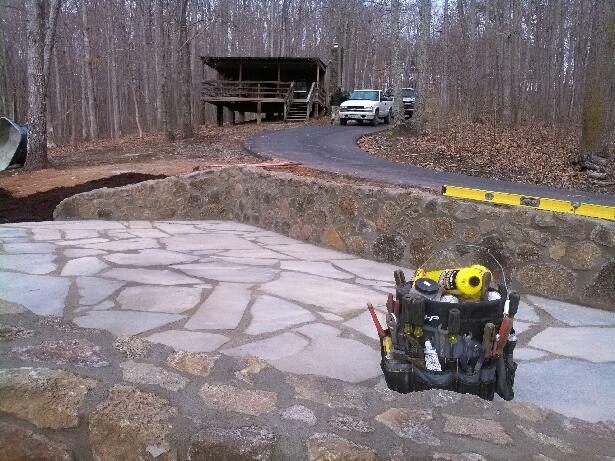 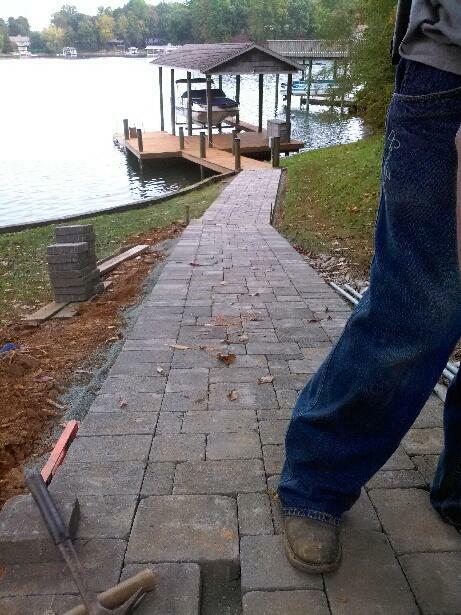 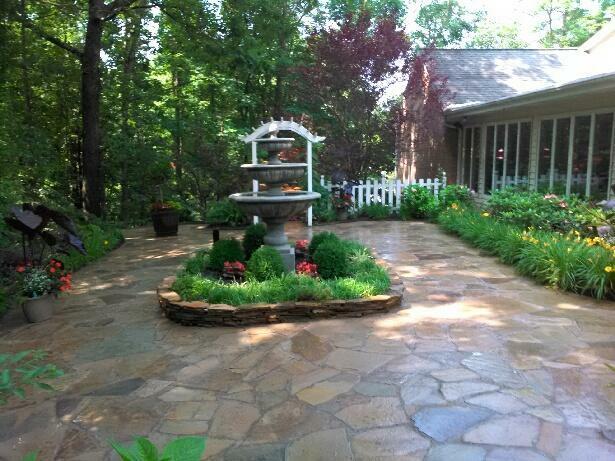 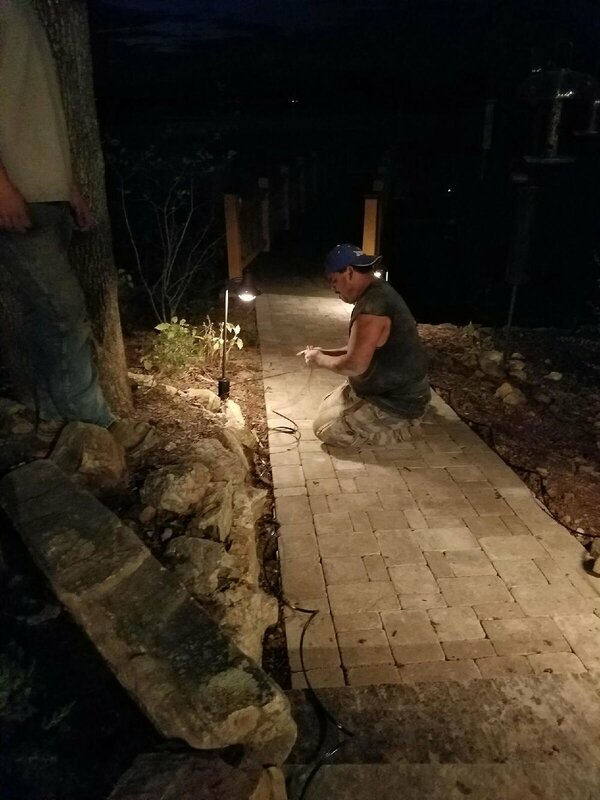 If your project involves stone work of most any kind, Water Gardens by Tharpe Landscaping can handle it. 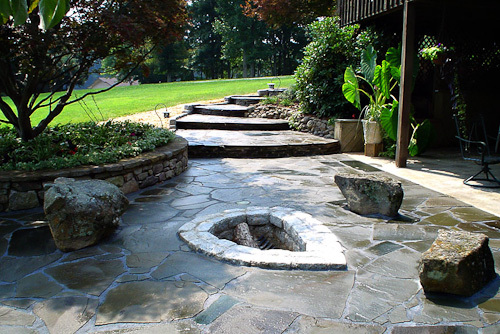 We have over 30 years experience in designing and constructing stone patios, walls, sidewalks, fire pits and much more. 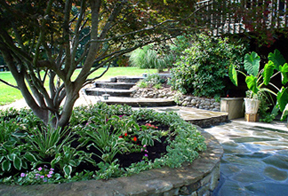 our work is solidly and expertly crafted to last years virtually maintenance free.